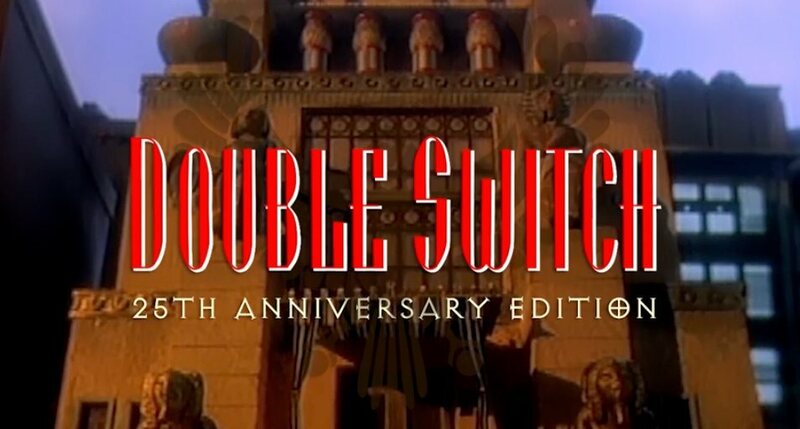 Double Switch: 25th Anniversary Edition will be released on Switch, Tyler Hogle of Screaming Villains confirmed during an interview with On the Shelf. Limited Run Games is handling the port. Currently the goal is to have it ready in January. Note that only a digital release is confirmed at present. Limited Run Games has not yet announced a physical copy. Welcome to the Edward Arms, a stately turn-of-the-century mansion full of intrigue and shady characters who, like the Edward Arms itself, are never as they seem. At first, you must watch rooms closely, trapping any intruders with ingenious hidden devices. But in this treacherous world of secrets within secrets, everyone’s got an angle. You’ve got to figure out what it is or the trapper will become the trapped, and the shocking secret of the Edward Arms will remain forever a mystery. Enter the mysterious world of the Edward Arms mansion. Control a state-of-the-art security system wired into the building. Take part in the many simultaneous sub-plots as you sleuth to solve the ultimate mystery. Should you capture or protect the mansion’s weird and wild inhabitants and intruders? It’s not so easy to tell friends from enemies…..
– Hollywood quality production, cast and entertainment. – Directed by Mary Lambert. – Over 20 intriguing characters in 7 different locations. – Starring Corey Haim, Debbie Harry and R. Lee Ermey. – Musical score by Thomas Dolby.